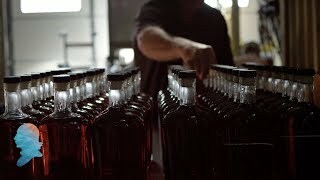 Denver is co-owner of Silverback Distillery, husband to the indomitable Christine Riggleman and father to an extraordinary trio of daughters. 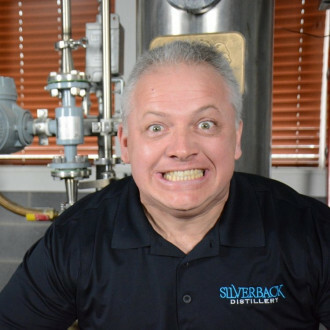 Between splitting his time as a Department of Defense senior consultant and advocating for small business rights in his home state of Virginia, he assists in marketing and business practices for Silverback Distillery- and a touch of distilling. Despite rumors to the contrary, Denver has never been an exotic dancer or movie star. His occupations over the last twenty years include: USAF avionics technician, commissioned USAF Intelligence Officer and co-founder and former CEO of a successful federal contracting company. Denver's other Silverback responsibilities range from authoring pithy social media posts and creating wonderful, esoteric ideas for advertising videos to being the world's preeminent "taste-tester" for all Silverback products. Denver is also an aspiring author and space traveler.